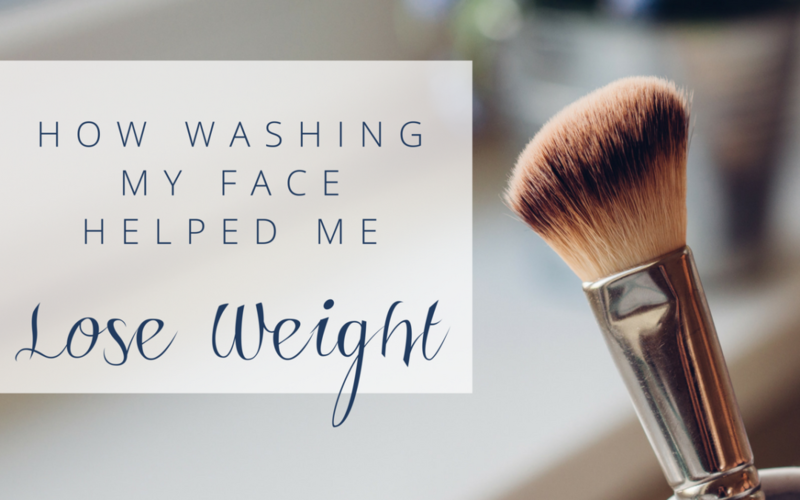 I used to hate washing my face at night! I know it sounds stupid, but taking that time before bed used to seem so daunting to me. I would wake up in the morning with yesterday’s mascara smudged down my face; my skin felt gross and I felt so disappointed with myself for not washing my face the night before. I would shamefully wash my face each morning before putting on my makeup for the day. I recently purchased some Canadian made natural/organic skincare products and I was so excited to try them. For encouragement, I decided to challenge myself to wash my face every night before bed for 30 days. At first it was hard, but the feeling of my clean skin in the morning was so worth it. Now I love the “ritual” of my new nighttime regime and I’ve started to think of it as part of my self-care… the smells and the feeling of the products on my skin are luxurious. Why am I telling you this? Because an interesting thing happened during those 30 days… and beyond, of course because I still do it! I started taking better care of my body in other ways. I decided that I deserved to feel good on the inside too! This small but mighty ritual spilled over into other parts of my day. Soon I developed other little mini rituals (or habits) throughout my day that made me feel good. Now I’m not suggesting that you can lose weight by washing your face. What I am suggesting, though, is that when you start to ome self-care, it might just overflow into other areas of your life. Self-care, for me, often involves a hot bath and a good audiobook to unwind. I like and totally agree that waking up with a clean face feels so much better than not. My self-care ritual is waking up whenever I wake up (sometimes 4AM, sometimes 7AM) and the first thing I do after using the washroom is sit down and write in my journal. It sets the course for my day. My mom always said “no matter how tired you are, always wash your face before bed.” I know this may sound gross, but in my teens my self-esteem was so low that not only did I not wash my face at night but didn’t wash it in the morning either. I figured everyone expected me to be ugly so why bother? Unfortunately that led to many facial problems that I still battle. But at least now washing my face is part of my morning and bedtime routine! Plus, I love myself a lot more now than I did back then.